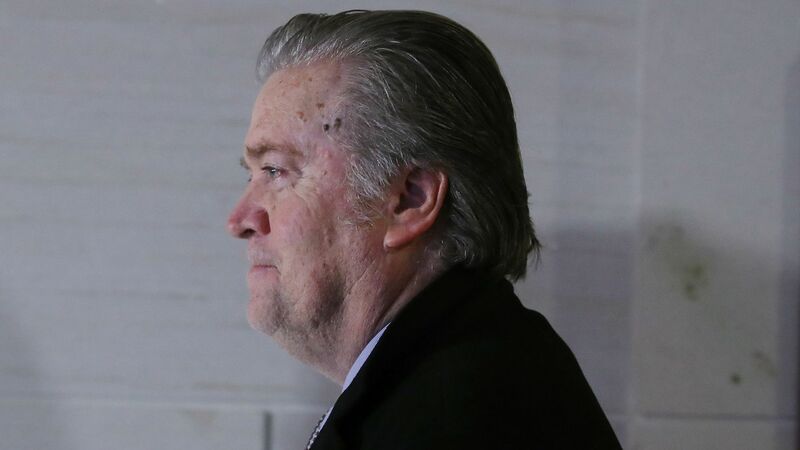 The FBI attempted to serve a subpoena to Steve Bannon’s home last week in order to compel him to testify before a grand jury in Special Counsel Robert Mueller’s Russia probe, per NBC News. The FBI agents were then informed that Bannon had retained attorney Bill Burck earlier that day, delivering the subpoena to him. Why this matters: It shows that Mueller isn’t giving Bannon the white glove approach offered to others in President Trump’s orbit — at least publicly. And Bannon seems set to fully cooperate with Mueller’s probe after infuriating the House Intelligence Committee with his reticence.